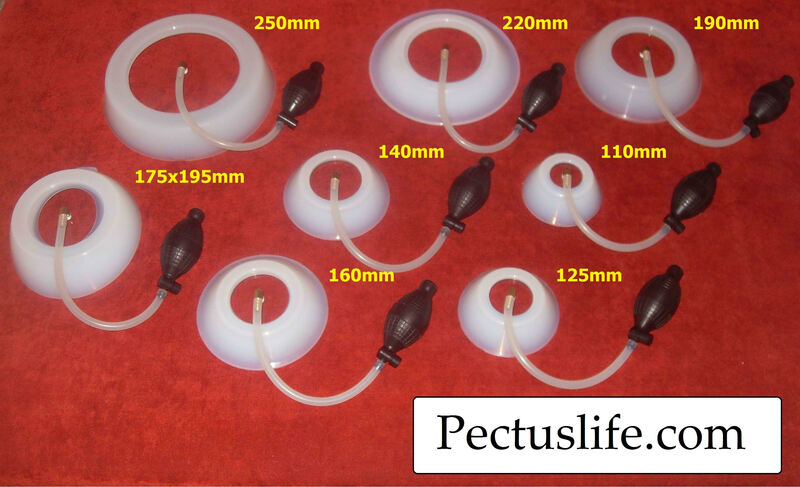 You can buy vacuum bell for pectus excavatum from a Russian manufacturer, St. Petersburg, directly through our website. International shipping is provided. After you submit form we will return you for vacuum bell price and other details. You can write your experience on vacuum bell ,at vacuum bell results page. Please complete the following sections to select the optimal size. Also please complete the following sections to calculate shipping costs. Here you can describe your Situation, Problem and Ask Questions.